The state of Selangor is home to many important cities and townships including Cyberjaya, Putra Jaya, Petaling Jaya, Ampang and of course, Kuala Lumpur. Being filled with such great, upwardly mobile places to enjoy, it isn’t any wonder that people like to live here. However, some are worried about the large rent payments that may come in the area. We’re here to tell you that you don’t need to worry. 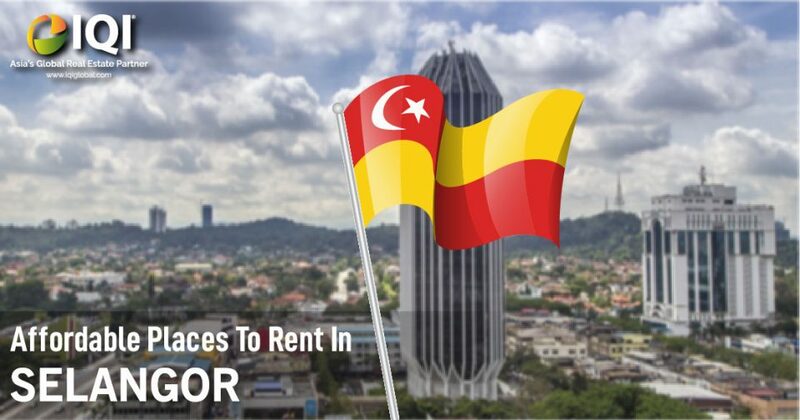 In this article, we will tell you about 6 places where you can get affordable rentals in Selangor. 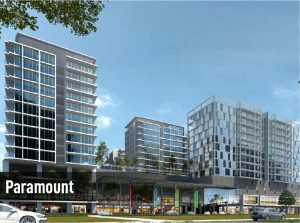 Bukit Jalil enjoys easy access to KL via its railway transits and major expressways like the Shah Alam highway, New Pantai Expressway (NPE) and KL-Seremban Expressway. There are many affordable rental options here with amenities like schools, banks, clinics and convenience stores nearby. The rental range is approximately between RM800 – RM2000 per month. 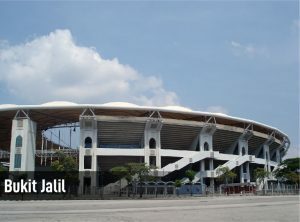 A mature township, Kepong is connected to Kuala Lumpur via the Damansara-Puchong Expressway, the SPRINT highway and Jalan Kepong. It is also possible to commute through the KTM Komuter and Electric Train Service. You can find a number of amenities in the area as well as a fair share of rental options. The rental range is approximately between RM700 – RM2000 per month. You can find this area nestled along Jalan Lapangan Terbang Sultan Abdul Aziz, aka, the Subang Airport Road. Here you get access to exclusive amenities and acclaimed locations like Bandar Utama, Sunway, Subang Jaya and Petaling Jaya. The rental range is approximately between RM1200 – RM3000 per month. 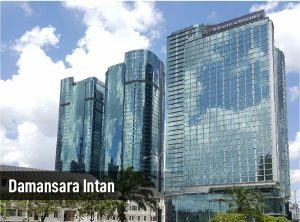 Most believe that Damansara Intan is all about offices and commercial structures. However, there is also a fair share of homes to rent here. This neighbourhood is located next to the SPRINT highway, ensuring direct access to places like Bangsar, Damansara Utama, and Hartamas. The rental range is approximately between RM1100 – RM3000 per month. 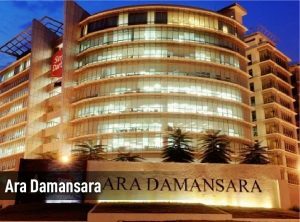 Another mature neighbourhood on this list, Paramount is located near Kampung Tunku and Sri Aman. With a low crime rate and security checkpoints that prohibit outsiders from loitering, if you value your privacy, you will like Paramount. The rental range is approximately between RM1300 – RM2800 per month. Desa Petaling is connected to Kuala Lumpur through major roadways like the NPE, KESAS, and the KL-Seremban Expressway. 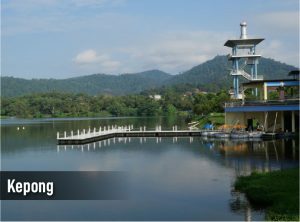 You can also travel via the Bandar Tasik Selatan KTM station to reach other parts of the city. You can choose from a good selection of affordable and mid-range rentals here depending upon your preference. The rental range is approximately between RM1000 – RM1800 per month. Selangor will welcome those who wish to call it home, and with this knowledge, finding an affordable place to live in will be that much easier. 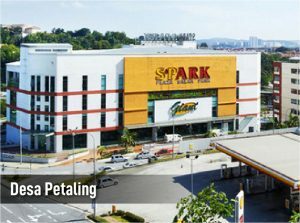 Looking for more properties in Selangor? We want to hear from you, send us a message at hello@iqiglobal.com or call us at 012-299-6155 or 03-7450-6655.